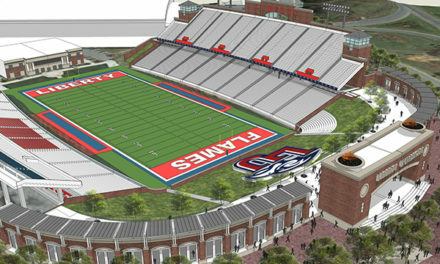 Liberty quarterback Mason Cunningham announced via his personal twitter account that he will be transferring. He says he will graduate with his bachelor’s degree in May and will have 2 years of eligibility remaining. 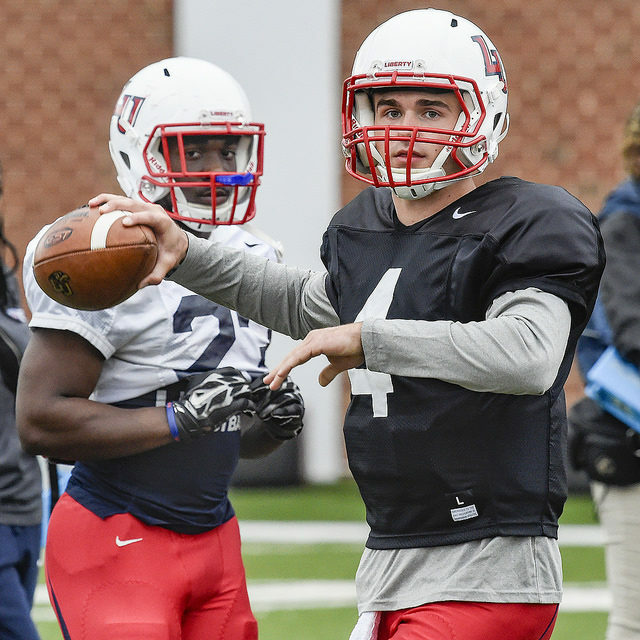 The 6’0″, 200 pound redshirt-junior transferred to Liberty in January 2017 after spending the 2016 season at Northeast Mississippi Community College in Booneville, Mississippi where he was 160-for-280 passing for 1,810 passing yards and 12 touchdowns. He also added 69 carries for 185 yards and 6 touchdowns. During his 2 seasons at Liberty, Cunningham played in a total of 4 games where he was 8-for-17 passing for 77 yards and 1 interception. Cunningham is originally from Shelbyville, Tennessee. Cunningham had a disappointing spring game this past Saturday, as he was just 1-for-5 passing for 3 yards and 2 interceptions, 1 of which was returned for a touchdown. He has spent all spring to fend off true freshman and early enrollee Johnathan Bennett. Bennett shined in Saturday’s spring game, finishing the game 9-for-15 for 186 yards and 1 touchdown. 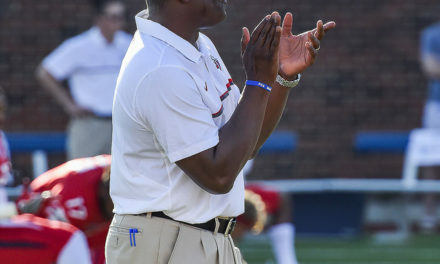 Afterwards, head coach Hugh Freeze said that with his performance in the spring game, Bennett had solidified himself as a true contender to be Buckshot’s Calvert backup in 2019. With Cunningham leaving, there is very little experience behind Buckshot.. The remaining quarterbacks on the roster, in addition to Bennett, are r-sophomore Landon Brown, r-freshman Brandon Robinson, and r-junior Henry Van Dellen. Van Dellen is the only one of the group with any collegiate playing experience as he played in 4 games for North Dakota State in 2017. Van Dellen was 4-for-9 passing for 27 yards with the Bison before being dismissed from the team for a violation of team rules.